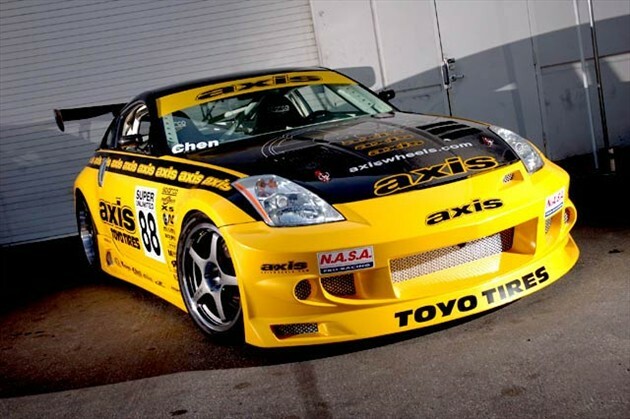 Nissan has teamed up with The National Auto Sport Association (NASA) to create an all-new racing series that will feature the Nissan 350Z. The NASA Spec Z class is open to all trim levels of the 2003-2008 model year Nissan 350Z. The goal of the Spec Z class is to encourage close competition, evenly-matched cars, and racing that most anyone can afford. By keeping the cars evenly-matched, the series will showcase driving ability and car setup skills. NASA Spec Z offers a comprehensive contingency prize program for both Regional and National Championship competitors. Nissan Motorsports will provide significant support for the series, and their contingency prize program provides cash rewards up to $850 for the top three finishers at each regional competition weekend. Additionally, Nissan Motorsports will provide $6,500 in cash support to the top Spec Z finishers at the 2012 NASA Championships. Spec tires for the Spec Z class will be BFGoodrich branded, and BFG has created an additional (and generous) contingency prize program for the series. Even more contingency prize programs for the Spec Z class are being finalized for the series and will be announced shortly. So, can we now expect used Z prices to level out, and maybe even inch higher? Will the 350Z become this generation’s 240sx? I’d be inclined to think so. 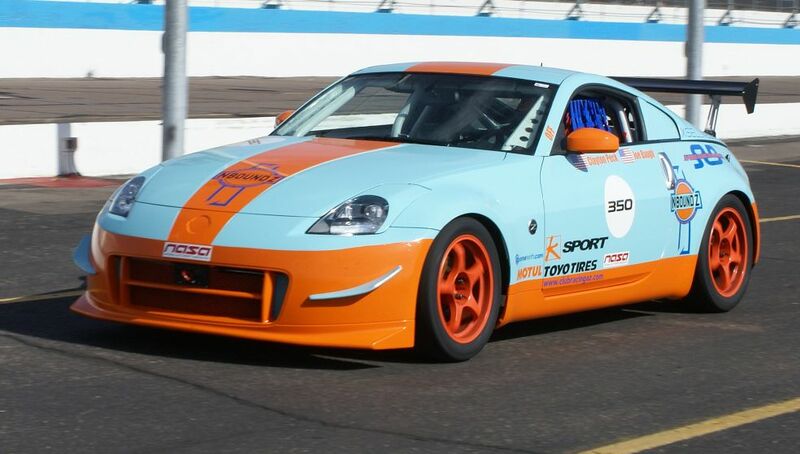 Spec Z represents an affordable and competitive way to get more drivers hooked on weekend racing, and this bodes well for both enthusiasts and Nissan. We here at NICOclub.com would like to congratulate everyone involved, and send out a special “Thanks” to Ron Stukenberg and the team at Nissan Motorsports Marketing for bringing the competitive spirit back to Nissan. For those of us who grew up watching 240Z’s, 510’s and 300ZX’s dominate motorsports for over two decades, this is a welcome announcement. For complete details on the new series rules, please visit http://www.nasaproracing.com/rules. For details on the newly-announced contingency programs for the Spec Z series, please visit https://specz.nasaseries.com/ . And, if you’d like to comment or discuss this article, here’s your chance: Discuss Nissan’s new Spec-Z racing series!